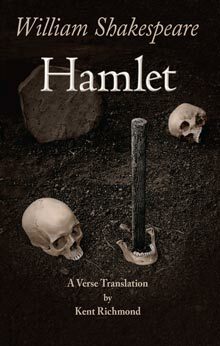 The ENJOY SHAKESPEARE translations by Kent Richmond make Shakespeare's drama more accessible for your students by modernizing the language of the plays. Yet these verse translations look like Shakespeare, sound like Shakespeare, and challenge students with the complex expression and rich characterization of the original works. *quantities of 5 or more. Does not include shipping. Shipping: Pending other shipping instructions, books will be shipped USPS Priority Mail.